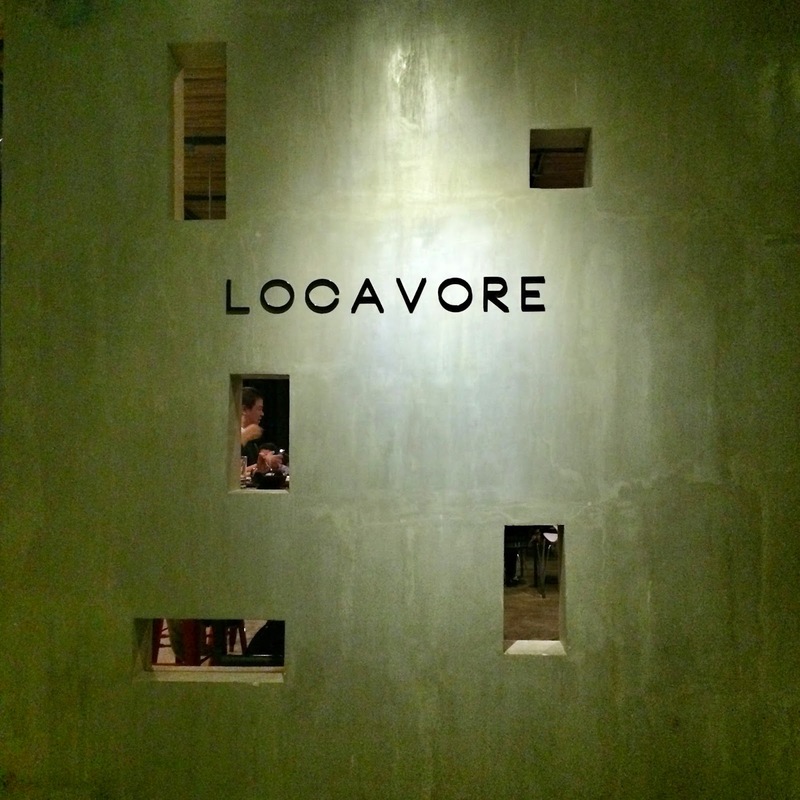 After an afternoon date with my mom and sister, I headed to Kapitolyo for dinner with R’s family at Locavore. Auntie C made reservations but since the place was so busy during Mother’s Day, we were given seats at the al fresco area. At least we didn’t have to wait. Hello, Locavore! It has been a while! I think my last visit here was December 2014. It was memorable because it was the first time I met some of R’s friends. He made such a smooth move by asking me to recommend places to eat around my area. As an always-giddy-when-food-is-involved person, I recommended a handful and told him which dishes to order per restaurant. Then he asked me to join them so that they do not order the wrong ones. How can I turn down free food?! Anyways, fast forward to May 2016, I was back! We ordered quite a lot as everyone was famished. Of course, part of the list were the bestsellers Lechon and Oyster Sisig (PHP360) and Sizzling Sinigang (PHP475). 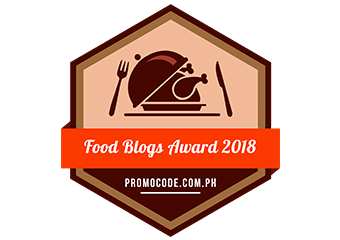 We also ordered Boneless Lechon Belly (PHP495), Baked Scallops with Aligue (PHP500), Garlic Baby Squid (PHP440) and Mac’s Boneless Fried Chicken (PHP220). For dessert, we got Sorbetes Gatas and Tsoknut (PHP150). The Baked Scallops with Aligue was served first and it was pretty good. It was buttery and the aligue added flavor to the typical baked scallops. There was also a generous serving of rock salt. However, the scallops were too small and too few for its price. The entrees were served next. 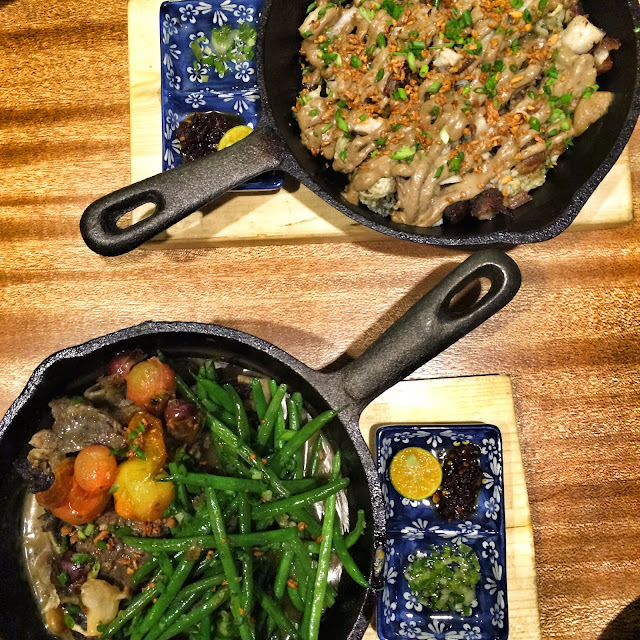 The Sizzling Sinigang and Lechon Oyster Sisig were delightful as always. I loved the tanginess of the sinigang’s gravy. The crunchy veggies also added bite to the tender meat. This is best enjoyed with rice given its rich taste. So forget your no rice diet when you order this dish. 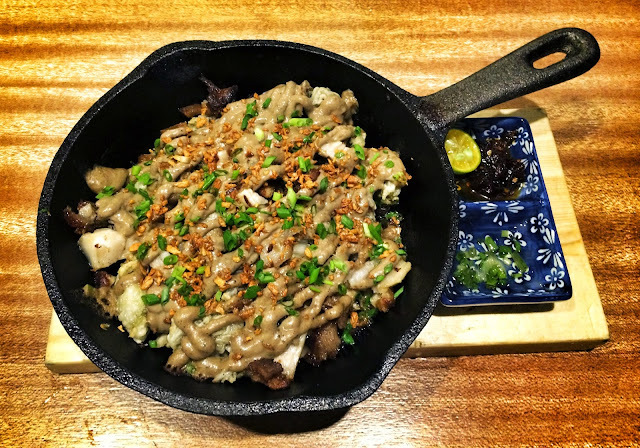 The Lechon Oyster Sisig was a harmonious play of textures. Predominantly salty, the crunch of the lechon was well complemented by the softness (or mushiness) of the oysters. Mac’s Boneless Fried Chicken was a treat for the kids. It was like eating BonChon’s fried chicken, only it was more flavorful with a bit of spice! The Boneless Lechon Belly was also great! It had a crispy skin and succulent meat. Make sure you dip it in vinegar or lechon sauce for additional taste! It was my first time to try Locavore’s Garlic Baby Squid and I loved it! The squid was cooked well. It was not gummy at all and it was bliss munching on these… uhm… babies. The garlic taste was evident but not overwhelming. After our heavy dinner, our dessert was served. The ice cream had a lighter taste compared to those you could buy from supermarkets. The Gatas flavor had a faint milk taste and the same was true for the Tsoknut flavor. It would have been a lot better if they were a bit more generous with the ingredients so that we get a better taste of milk and Tsoknut. I’ll probably stick with the Turon con Leche. Overall, it was a filling dinner. It was just a bit too humid that day making our dining experience a bit uncomfortable. 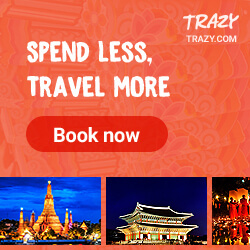 Locavore is located at Brixton Street, Barangay Kapitolyo, Pasig City. For reservations, contact them at +639 17 621 8909. 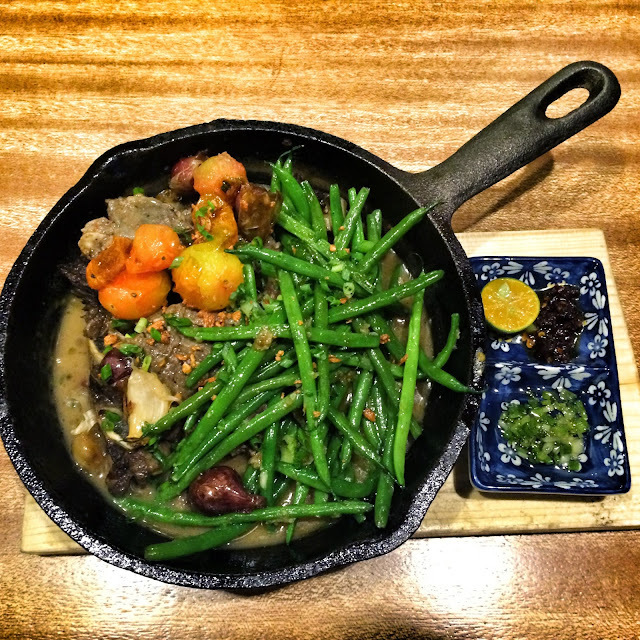 Reservations are only accepted for 5PM, 7PM and 10PM dinner service.